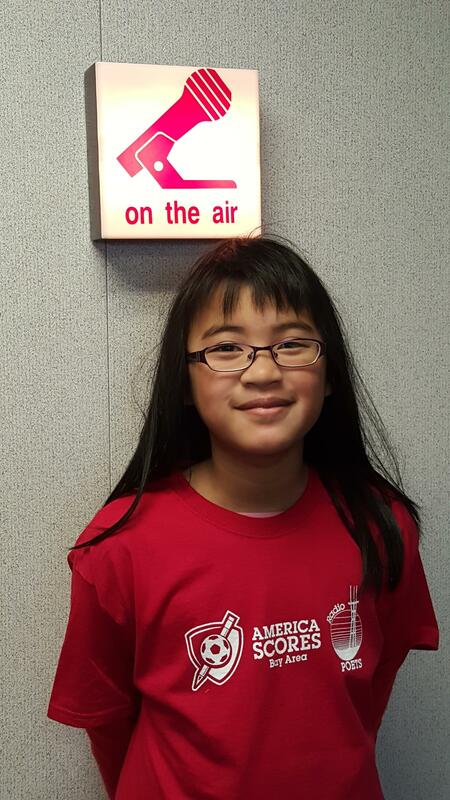 Today's Radio Poet, Sarah Wong, is a student at Lakeshore school in San Francisco. Sarah's poem is "I Wish Upon The Shadowy Darkness". Music is from Bobby Womack's song, "Dayglo Reflection" , featuring Lana Del Ray, on Bobby Womack's CD, "The Bravest Man in the Universe". I wish I were an angel, so I could fly through the grassy plains. I wish the grassy plains were a meadow with flowers like fierce tigers. I wish the flowers were made from rainbows, so I could see them. But I can’t, because I am not here. I am no where. I wish I was not lost. I wish I was not confused. I wish the child inside me could write a poem. I wish she could hold a pencil. I wish she could read, but she can’t, because she is not here. She is no where. I wish I wasn’t lost in the shadowy darkness. But one light can be the end of the blooming flowers.